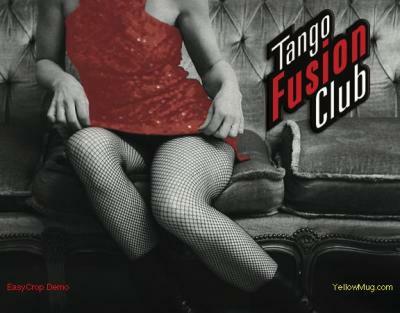 to have a lots of fun wether you like traditonal or neo Tango, or even both ! to the best music of both areas, come and be part of the Unification.... there is enough seperation arround the world ! On our webpage you will find all information you need !